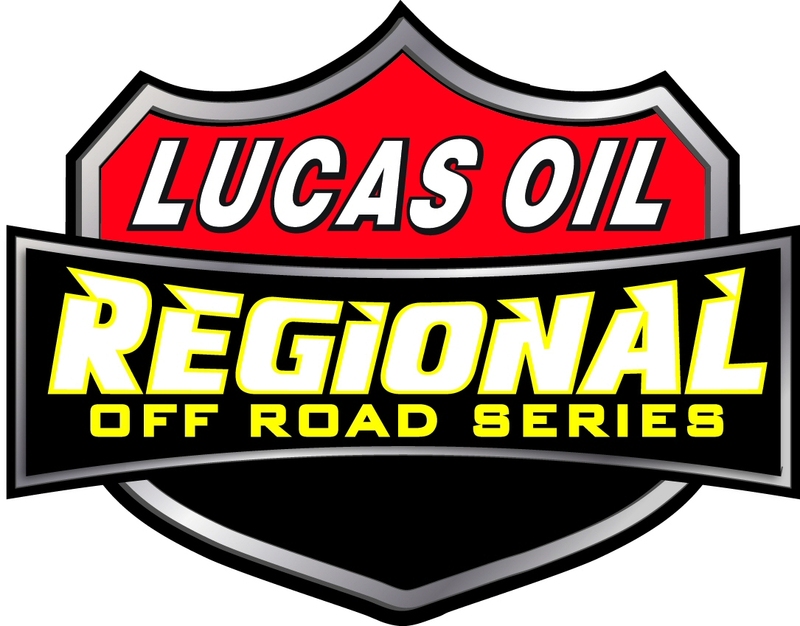 Kartek is offering contingency awards for the 2019 race series of the Lucas Oil Regional Off Road Series. The contingency awards are $50 Kartek certificates that are redeemed at Kartek as a credit for a purchase. The awards are handed out by the Competition Director's discretion to cars with Kartek stickers on both sides of the vehicle during the race. The stickers can be provided by Kartek. These awards are specifically for the Southern Californian division of the series.